Babies for Bey! 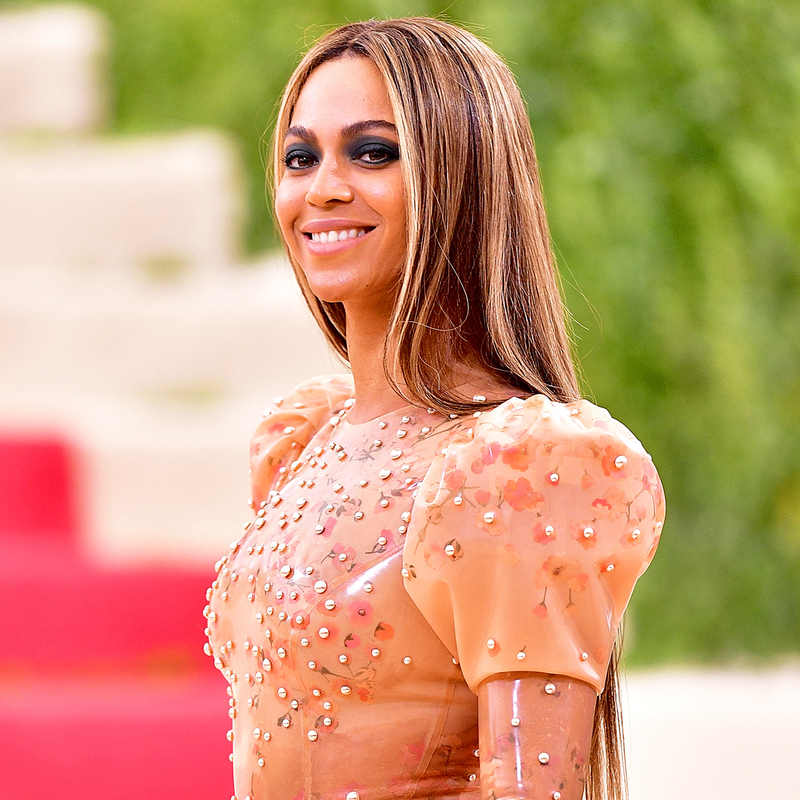 Beyoncé is pregnant with twins — and the Beyhive is understandably freaking out. The "Formation" singer, 35, announced that she and her husband, Jay Z, were adding to their family via Instagram on Wednesday, February 1. "We would like to share our love and happiness," she captioned a photo of herself caressing her bare belly. "We have been blessed two times over. We are incredibly grateful that our family will be growing by two, and we thank you for your well wishes. – The Carters." The couple&apos;s little ones will join big sister Blue Ivy, 5 — and fans can&apos;t wait. "BEYONCE is so extra like who needs to wear a veil and a bed of flowers to announce a pregnancy. I LOVE HER EXTRANESS," one fan tweeted about Bey&apos;s pic. A second added: "The fact that Beyonce just announced she is having twins has made my life a million times better." Some even got out of schoolwork because of the huge reveal. "I told my biology teacher Beyoncé was pregnant and she didn&apos;t make us work for the rest of the class," one teen tweeted. Even Ellen DeGeneres got in on the fun. The daytime talk show host Photoshopped her face onto Beyonce&apos;s pregnancy announcement. "Me too!" she wrote. All in all, Beyoncé&apos;s baby news spread quicker than the time it takes to make lemons into lemonade. Another tweeter posted: "My mom just looked at her phone, gasped, and announced to the entire museum that Beyoncé is having twins." Queen Bey and Jay Z, 47, tied the knot in 2008. The singer memorably announced her first pregnancy on the MTV Video Music Awards red carpet in L.A. in August 2011. She&apos;d later rub her bump while performing "Love on Top" to the packed crowd at the Nokia Theater. I just got TWELVE (no joke) text messages alerting me that Beyoncé is having twins and I am literally CRYING at school ? Beyonce is truly the last icon. What other celebrity pregnancy could stop the world like this? Beyoncé just announced she's having twins, I have this weekend off, it's actually sunny outside. Today is a good day. My office just cheered more for the Beyonce pregnancy announcement than when I won employee of the month. I had a dream last night that I had twins, and I just saw that Beyoncé is having twins. We're practically the same person. Literally just woke up to a notification on my phone telling me that Beyonce is pregnant wth twins ???? !!!!!!! One day when I announce I'm pregnant I want to do it as extra as Beyoncé did. Photoshoot in lingerie, a flower arch, and a veil. When Beyoncé is so important that your professor gets the notification from CNN and informs the class. ? I just kept refreshing Beyoncé picture she posted about her twins and it's insane how many likes accumulate in a second.